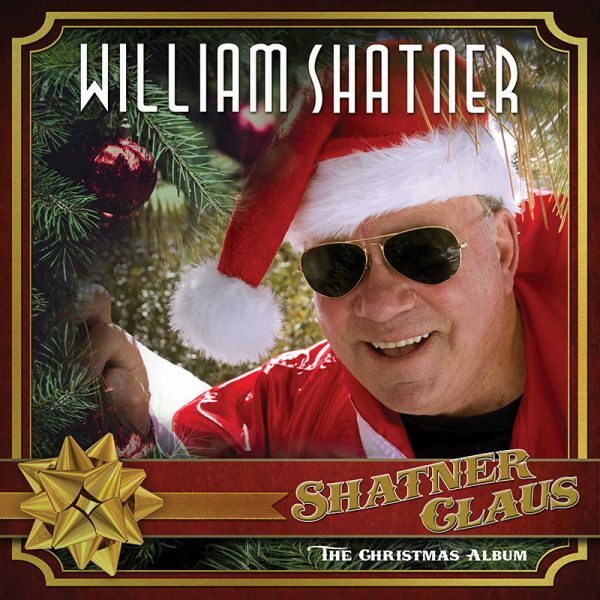 ‘Star Trek’s William Shatner Releases “Rudolph the Red-Nosed Reindeer” Music Video – Cleopatra Records, Inc.
Cleopatra Records has released the official music video for Williams Shatner�s rendition of �Rudolph the Red-Nosed Reindeer.� The track is part of Shatner�s new Christmas album titled Shatner Claus. The video features Billy Gibbons, the legendary guitarist of ZZ Top. This is the second track released from Shatner Claus. Cleopatra previously released Shatner�s version of �Jingle Bells,� featuring Henry Rollins. Gibbons and Rollins aren�t the only iconic musicians contributing to Shatner Claus. The album also features Iggy Pop, Judy Collins, Brad Paisley, Rick Wakeman, Todd Rundgren, Joe Louis Walker, and others. �A very special gift of the holidays – the first ever Christmas album from the godfather of dramatic musical interpretations and a legend of stage and screen, Mr. William Shatner! Features an incredible cast of supporting players such as Henry Rollins, Billy Gibbons, Judy Collins, Brad Paisley, Rick Wakeman, Iggy Pop, Todd Rundgren, Joe Louis Walker and more! The release of Shatner Claus follows the release of Shatner�s latest memoir, Live Long And…What I Learned Along the Way. In the new memoir, Shatner touches on topics such as what went wrong with Star Trek V: The Final Frontier and how he felt unwelcome at Leonard Nimoy�s funeral.